Power Scrap Metal provides a one-stop solution to all your scrap recycling needs along with all compliances and legal payment transfers. 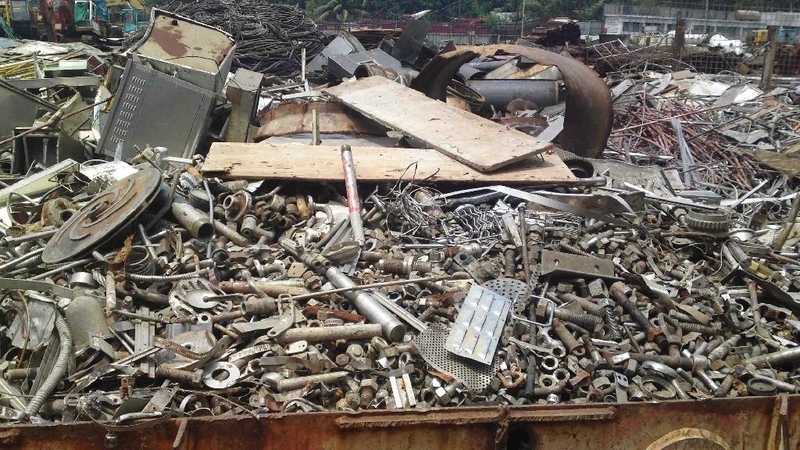 We accept all kinds of scrap metals including ferrous and nonferrous metals, aluminium, brass, copper, batteries and more. If you are commercial and industrial businesses, brokers, dealers, looking to sell their scrap Aluminium, contact us today. 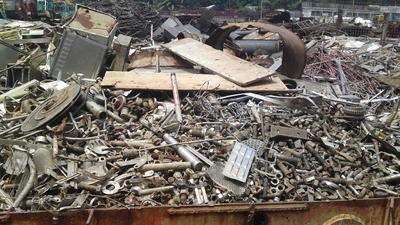 Get the current aluminium scrap price online at https://www.powerscrapmetal.com.au/aluminium/ or ask a call back on 0405 190 246.